Uber has a message: It might be in the midst of several PR crises, but it's growing more than ever. The company released its revenue numbers to Bloomberg showing that it brought in $20 billion in gross bookings in 2016, which was double that of the previous year. It made $6.5 billion in net revenue, with $2.8 billion in adjusted net losses, excluding its Chinese business, which it sold last summer. Q4 bump: In the fourth quarter of 2016, gross bookings grew 28% from the previous quarter to $6.9 billion, and Uber brought in $2.9 billion in net revenue, a 74% bump from the third quarter. Meanwhile, its significant losses grew 5% to $991 million. 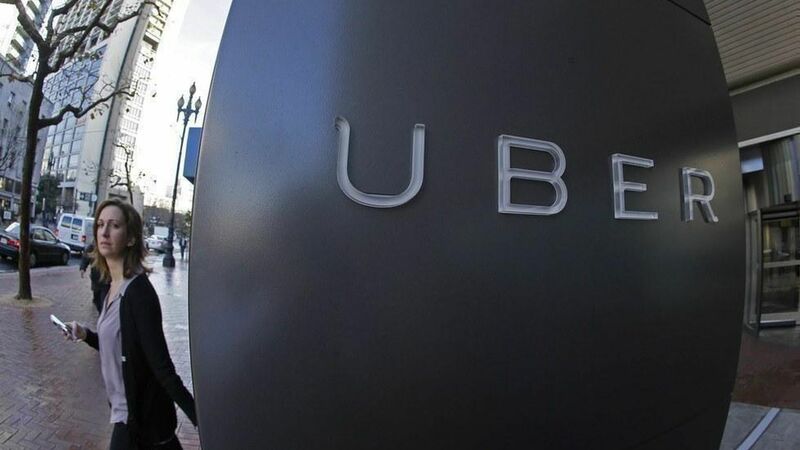 Accounting note: While Uber only counts the commission it takes from private rides as part of its revenue, it counts the full price of the ride in the case of UberPool, its carpooling service.